This is Part 1 of a 2 part conversation with Dr. Buschart. Guess who's back? Dr. Pam Eisenbaum IS... get ready to rock on with Pam as she continues brewing up some Pauline theology based on her book, "Paul Was Not A Christian: The Original Message of a Misunderstood Apostle." Eisenbaum, an expert on early Christianity, reveals the true nature of the historical Paul. She explores the idea of Paul not as the founder of a new Christian religion, but as a devout Jew who believed Jesus was the Christ who would unite Jews and Gentiles and fulfill God’s universal plan for humanity. Ryan Miller and Janel Apps-Ramsey gather with Dan Rosado, Christina Lee and Jeff Gelber for this episode. Cheers and keep brewin', friends! We are excited to have Dr. Pamela Eisenbaum back on the Brew Theology Podcast for a 2 part series. Pam brews up some Pauline theology based on her book, "Paul Was Not A Christian: The Original Message of a Misunderstood Apostle." Eisenbaum, an expert on early Christianity, reveals the true nature of the historical Paul. She explores the idea of Paul not as the founder of a new Christian religion, but as a devout Jew who believed Jesus was the Christ who would unite Jews and Gentiles and fulfill God’s universal plan for humanity. Ryan Miller and Janel Apps-Ramsey gather with Dan Rosado, Christina Lee and Jeff Gelber for this episode. Cheers and keep brewin', friends! Brew Theology brewed up a New Year's show for Episode 67. We focus on renewal - NY traditions & celebrations in world religions. Turn your minds & re-posture yourself while refocusing on age-old, meaningful spiritual practices across the globe. Whether you celebrate the Gregorian NY, The Orthodox NY, Rosh Hashanah, the Chinese NY, Nowruz, Losar, Al-Hijra, etc., or none of the above, you’ll find yourself at home as you engage in some healthy and rich dialogue from some great people in the brewtastic Mile High City! Thanks to Janel Apps Ramsey for the content along with Diana Thompson, Eric and Kelly Rosmos for contributing to this show. Brew Theology is still brewin' the goodies in this sweet month of January 2018 with Dr. Pam Eisenbaum. Episode 66 is Part 3 of a 3 part series with Pam alongside Janel Apps Ramsey, Rob Carrol and Ryan Miller. Dr. Eisenbaum is an amazing human being who loves rooting for the San Antonio Spurs (God's Team), and she's happens to be a pretty rad Jewish scholar that lives in THE Mile High city! We've talked about Midrash, the Talmud, political tribalism, postmodernism, Hellenism, evangelicalism, Parker Palmer, and much more. We dabble into some personal stories (Ryan, Rob & Janel get raw as Pam flips the table and asks them questions about their faith journey). This 2nd part of this podcast ends with Pam talking about myths regarding the Bible. And you'll see why we need a part 4, 5 and 6 down the road. Pam's destined to come back! In Episode 61 of the Brew Theology Podcast, Nate Nakao (Jersey Brew Theology) continues his conversation with Amy and her father, Joe Endres! If you didn't listen to 60, check it out... There's some great material in this 2-part podcast about what it's like being committed to a traditional faith environment, and having a child who's gay. Amy and her dad share their vulnerable experiences, and Amy offers some of her perspective as a lesbian who's pursuing a career as a pastor. Also, in the first portion of Part 1 (Episode 60), Ryan gets to chat with Nate Nakao (Director of Jersey Brew Theology) about faith transitions, the great state of Jersey and the importance of Brew Theology communities! Ryan gets to chat with Nate Nakao, the Director of Jersey Brew Theology in this fun, 2-part episode. After their conversation about faith transitions, the great state of Jersey and the importance of Brew Theology communities, we transition episode 60 toward an important show with Amy Endres and her father. Jersey BT had Amy speak at a Brew Theology gathering. There's some fantastic material in this show about what it's like being committed to a traditional faith environment, and having a child who's gay. Amy and her dad share their vulnerable experiences, and Amy offers some of her perspective as a lesbian who's pursuing a career as a pastor. Head over to the Brew Theology website, www.brewtheology.org, to become a local partner, sponsor or contributor. 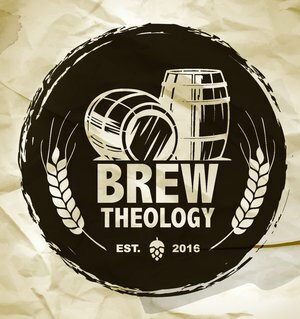 Questions & inquiries about Brew Theology, the alliance/network, Denver community or podcast, contact Ryan Miller: ryan[at]brewtheology.org &/or janel[at]brewtholeogy.org. Though it is the world's 5th largest religion, very few Americans know anything about the Sikh faith. It's time to get educated and see the modern-day relevance in this rich religion. Ryan and Janel have the honor of speaking with Dilpreet Jammu in episode 59 of the Brew Theology Podcast. Dilpreet is the founder of Colorado Sikhs and has served with the Interfaith Alliance of Colorado since 2013. Head over to the Brew Theology website, www.brewtheology.org, to become a local partner, sponsor or contributor. 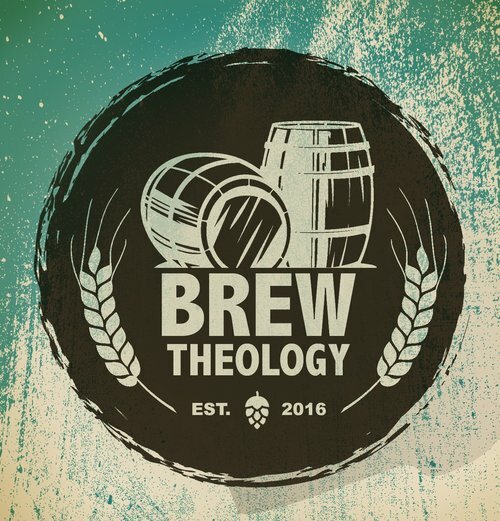 Questions & inquiries about Brew Theology, the alliance/network, Denver community or podcast, contact Ryan Miller: ryan[at]brewtheology.org &/ or janel[at]brewtholeogy.org. Let's dig into what it looks like for humans to be in relationship with the rest of the natural world, and how spiritual teachings -- ancient and new -- shape the way we think about this interaction. This hot topic is presented to you by our own Denver Brew Theologian, Katie TenHulzen! Janel, Ryan and Elizabeth join Katie in this zesty podcast. Brew on with episode #58 of the Brew Theology Podcast... & always cheers, friends! Head over to the Brew Theology website, www.brewtheology.org, to become a local partner, sponsor or contributor. Questions & inquiries about Brew Theology, the alliance/network, Denver community or podcast, contact Ryan Miller: ryan[at]brewtheology.org & janel[at]brewtholeogy.org. YES! Our own, stellar contributor & brew theologian veteran, Dan Rosado, supplied the content. Dan, Erika, Ben, Janel and Ryan brew some theology on prophecy. This is a 2 part coversation. 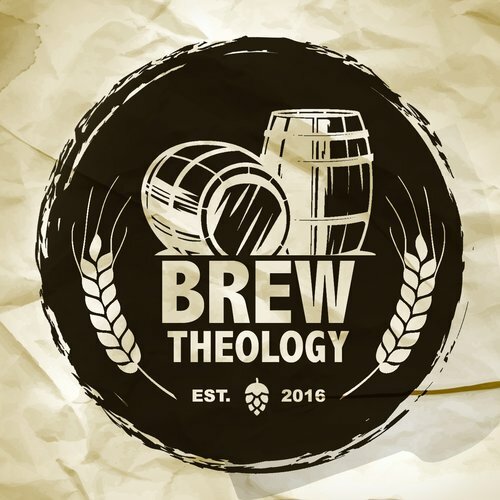 Enjoy episode #54 of the Brew Theology Podcast... & always cheers, friends!